Varèse Sarabande Records is proud to announce three picture disc album releases of classic family blockbusters on November 16. ICE AGE (David Newman) is the first ever vinyl release for any Ice Age film and features a picture disc of every fan’s favorite animal characters from the movie. SHREK (Harry Gregson-Williams & John Powell) will also be available for the first time ever on vinyl and Its picture disc will show beloved characters Shrek and Donkey. 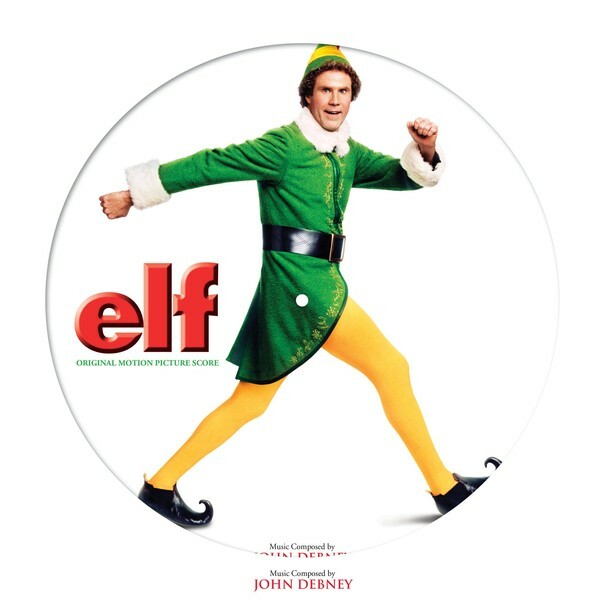 ELF (John Debney) is the first time that any ELF soundtrack record will be available as a vinyl picture disc. Elf And Shrek Will Be Exclusively At Barnes & Noble! John Debney's score for John Favreau's Christmas comedy ELF is a hyper-stylized and witty celebration of all things Christmas, just like ELF itself. 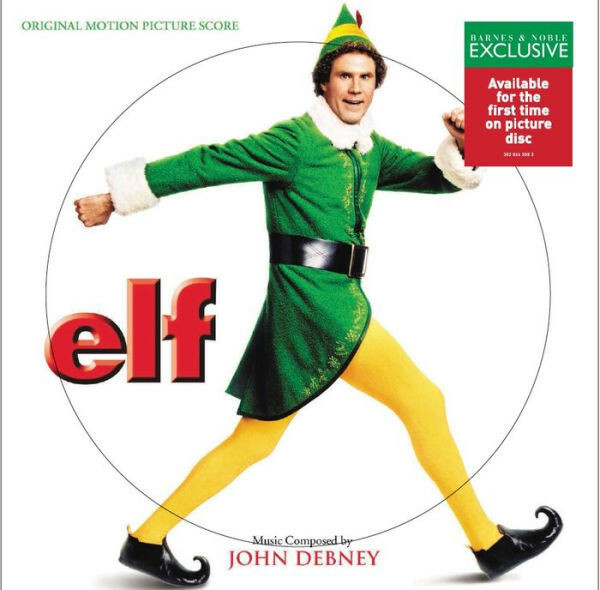 After inadvertently wreaking havoc on the elf community due to his ungainly size, a man named Buddy (Will Ferrell) raised as an elf at the North Pole is sent to the U.S. in search of his true identity. The largely orchestral score would fit seamlessly into all. 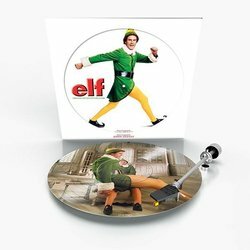 The score is a funny and apt companion piece for any fans of the ELF film and this picture disc release makes the album an essential collector’s piece not only for fans of the score, but for fans of the franchise who want to own a picture disc for an iconic film. SHREK is the second most successful animated franchise of all time, earning over 3.5 billion dollars at the box office. It has an incredibly adventurous animation score that is a rare collaboration between two very accomplished film composers: John Powell and Harry Gregson-Williams. In the film, after his swamp is filled with magical creatures, SHREK agrees to rescue Princess Fiona for a villainous lord in order to get his land back. SHREK has also become a successful musical production, originally debuting on Broadway in 2008. David Newman’s orchestral score for ICE AGE served as a perfect foil for the unlikely group of a mammoth, sloth, and tiger traversing the Earth because of the planet's shifting climate; and a squirrel’s desire for the ever elusive acorn. ICE AGE is the third most successful animated franchise of all time. It is the first ever vinyl release for any ICE AGE film and features every fan’s favorite animal characters. The next installment of the ICE AGE series is confirmed to be released in 2019 as ICE AGE 6: THE KIDNAPPING. Varèse Sarabande Records is proud to announce picture disc album releases of classic family blockbusters on November 16 of ICE AGE, SHREK & ELF. SHREK & ELF will be exclusively at Barnes & Noble.